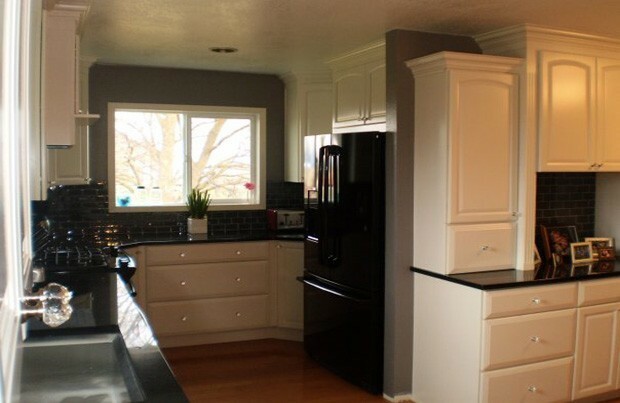 From dark and dated to bright and stylish. 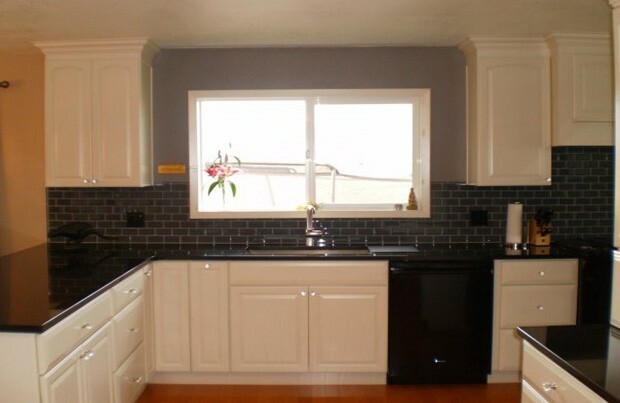 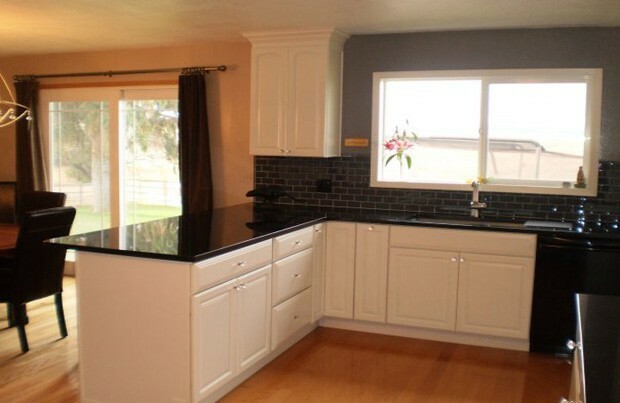 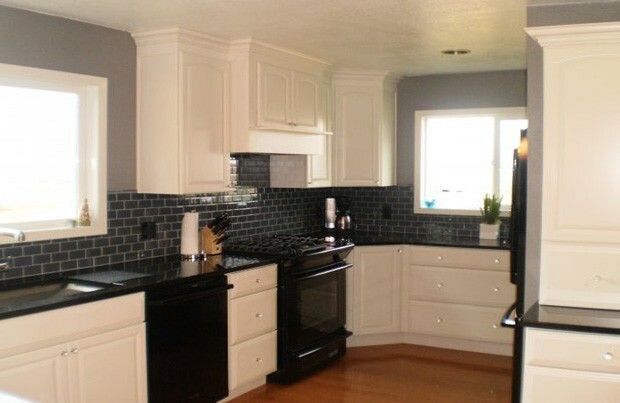 Kraftmaid cabinets with Granite countertops and a custom tile backsplash. 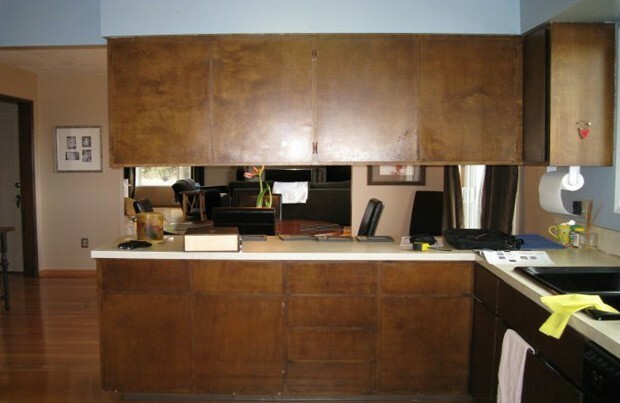 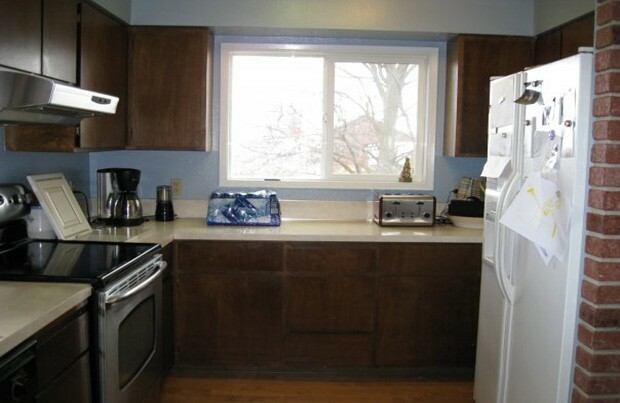 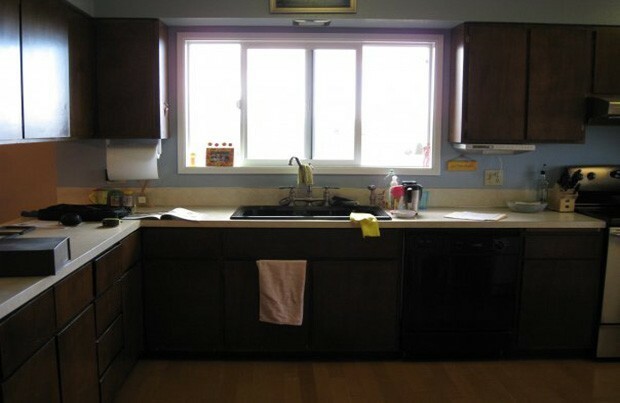 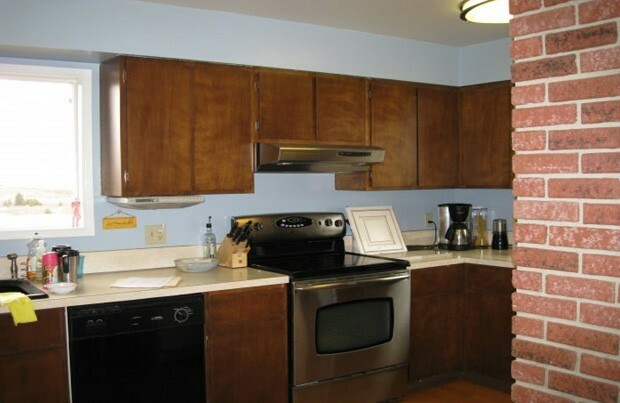 This kitchen received a major makeover.